I'm always open to plushie exchanges, anything I'm missing or a favourite would be great. Also comment on this comment! Maneki meowstic breeding pair with 50k and 5 ghost gems w/ poison gems and 3 psychic gems! #needprayers and good luck getting the visa! For everyone to have happy and safe holidays and hopefully a great new year. #MyBiggestAchievement on PokeHeroes is collecting all my favourite Pokémon and getting closer to completing the plushies collection. Hey guys, I felt like doing something for the holidays here on Pokeheroes! Introducing the Christmas Box and Key Celebration! So what I'm gonna do is collect boxes and keys from now till Christmas and open them all on Christmas Day! Some random users from the people who join this will be selected to receive the prizes I open! DiamondWhiteFox has egg hatching for Rowan quest. Lend a hand? I chose Ghosts! Just because I liked that option best. I'm gonna do a giveaway wahoo! 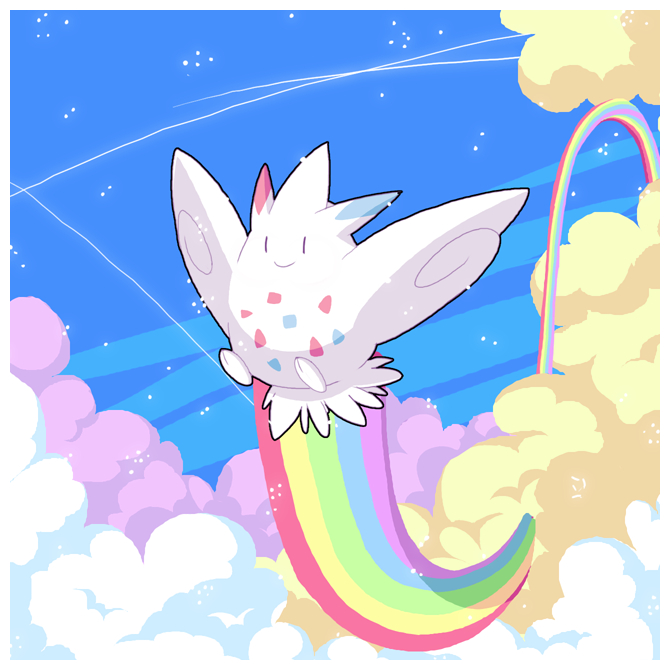 #Pride I love the rainbow Vivillon. Got all the limited plushies now, thanks to everyone who helped!